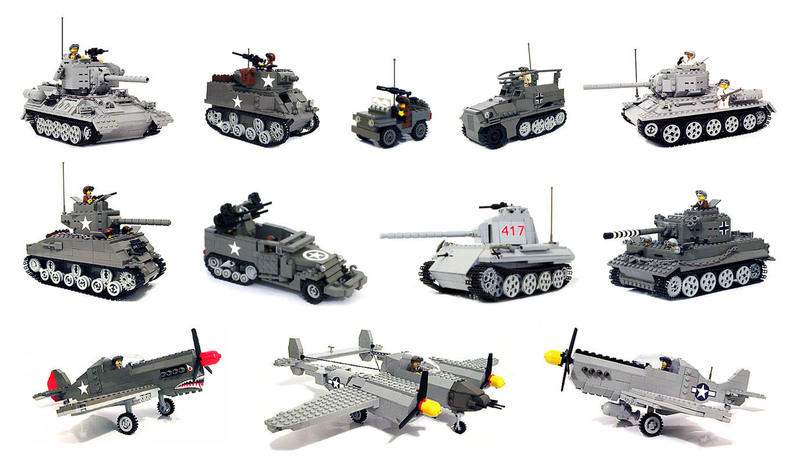 Sample pages show the T34 model, illustrated parts inventory, and step by step building instructions. Includes the same high quality 3-D rendered building instructions and illustrated parts inventory found in the kit version of each model in PDF format for easy viewing and printing. MAC or WINDOWS compatible computer with Adobe Acrobat Reader 5.0 or better. Adobe Acrobat Reader is a free download from the Adobe website.